Don’t waste your money on expensive garden decorations when you can make your own from items you already have in your house. Handmade garden decorations that reuse and recycle useless and old items are not just eco friendly, but original and very interesting. 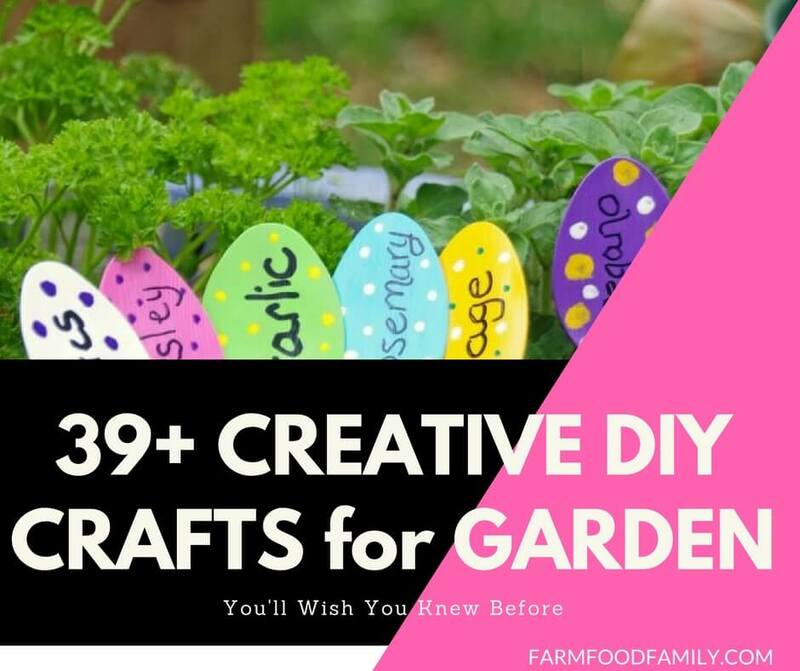 Below are 39 awesome garden craft ideas to make your outdoor living spaces more personal and inviting.